422 Timber Ridge Road is a commercial property in Middletown, CT. Learn and explore more available real estate with Investment Capital Partners today! Thank you! Someone will be in touch soon. 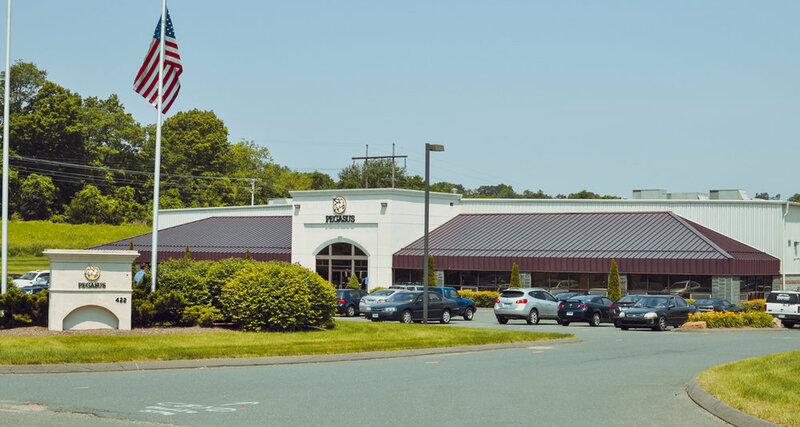 The commercial property at 422 Timber Ridge Road in Middletown, Connecticut, consists of a single-story, open interior structure designed for mixed office, manufacturing and distribution use. 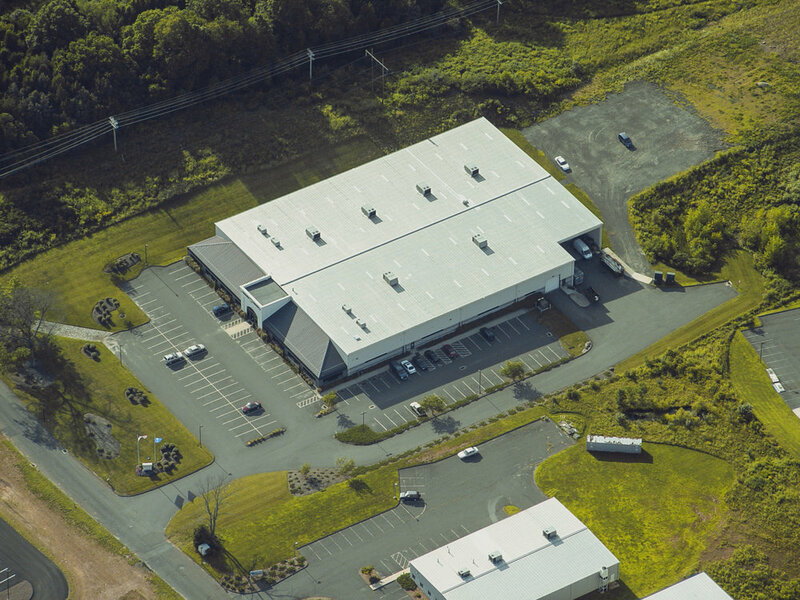 The building is occupied by a single tenant, Pegasus Manufacturing, Inc., a precision metal forming and fabrication company. Investment Capital Partners (ICP) is a commercial real estate firm that specializes in traditional and unique real estate investment opportunities. ICP and its affiliates, Investment Capital Management, LLC and Property Services Group, LLC, provide property management, asset management and construction management services. Affiliates of ICP develop, own and/or manage properties in New Jersey and Connecticut, including Glastonbury, New Canaan, Westport, Southport, Fairfield, Wallingford, Farmington, Middletown, Shelton, Avon, New London and East Lyme. Explore our properties across Connecticut.